Fill out the form below to learn more about our training programs. Custom designed for individuals and organizations. Learn to build and maintain your own website! Ideal for companies or individuals looking to create or improve their existing website. Train your staff to maintain your company website - keeping it fresh and saving thousands in ongoing costs. Wordpress is the world's largest and most user friendly blogging and website management system. Our one-day wordpress course will teach even the most novice users how to build and maintain their very own website and/or blog. This course is ideal for individuals looking to create or improve their website and for companies who want to take back control of their website. Learning wordpress can save companies thousands of dollars in development and website maintenance costs. Rob has over 17 years of web development experience. 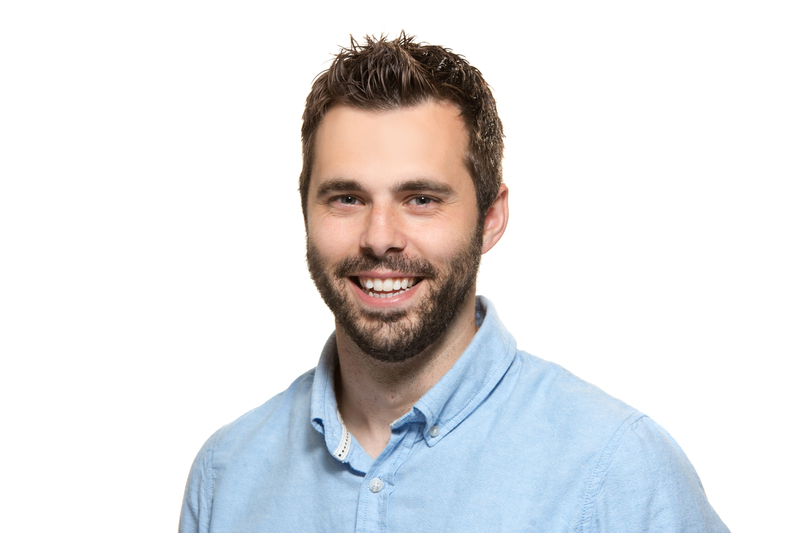 A graduate of the Dalhousie Bachelor of Computer Science program in 2005, Rob has worked in several startup environments, requiring a high level of complex problem solving and adaptation to new technologies and programming languages. 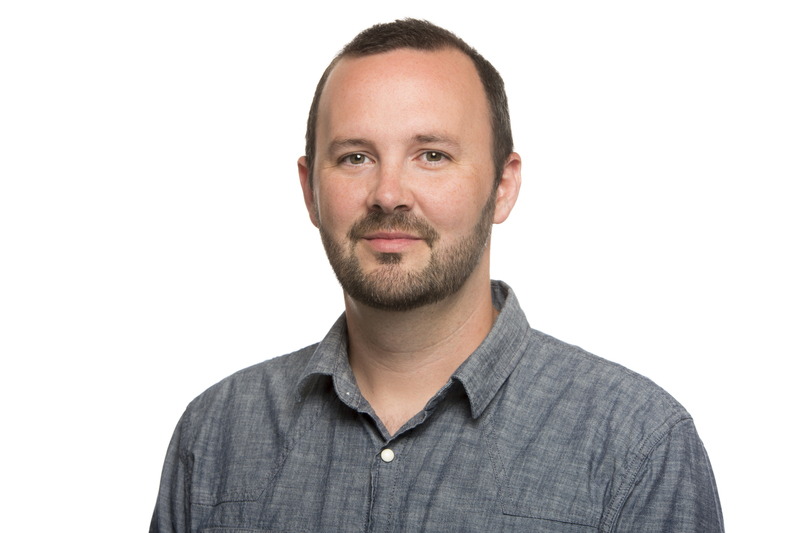 In addition to working in his field, Rob also taught coding as the Program Manger for the UIT Startup Immersion program from 2014 to 2017, developing and delivering the entirety of the course content to new-to-intermediate developers, many of whom have since gone on to work in technology and tech startups. 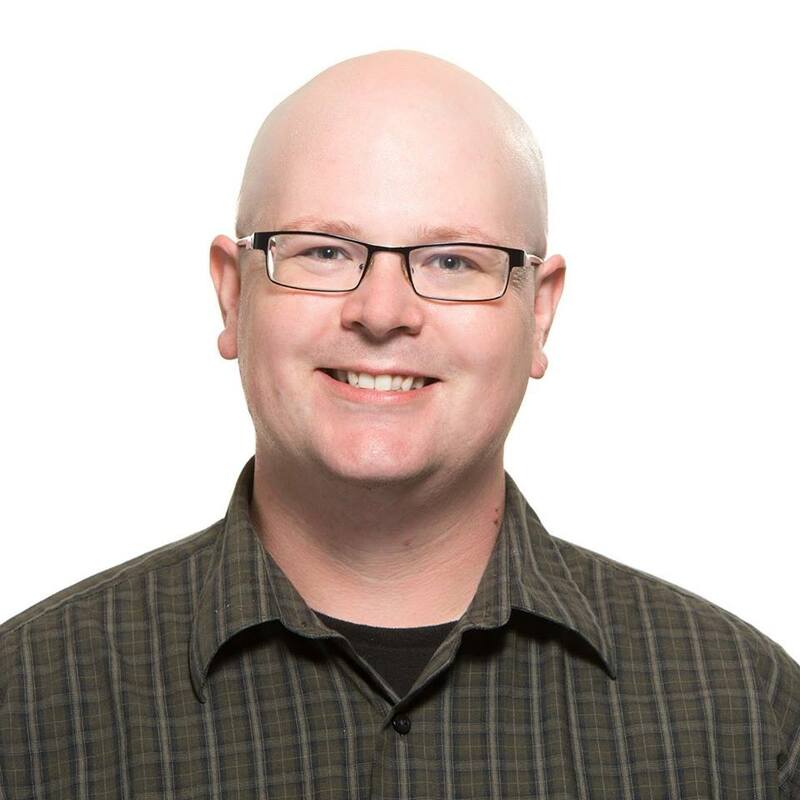 Matt is a graduate of both Cape Breton University (BBA - Marketing, 2009) and Nova Scotia Community College (Business Admin - Accounting, 2006). Matt spent over 6 years working at Cape Breton University. During this time he worked with entrepreneurs to help start and grow their businesses, which included coordinating training programs. During this time he also worked with with the Uhma Institute of Technology, a 3 year pilot program aimed at helping prospective entrepreneurs learn how to code and launch a startup. Matt was the business instructor. Matt is also the CEO and cofounder of click2order.ca, a software startup that provides online ordering for restaurants. Douglas MacLennan is a Co-Founder of Collegio Technologies. Holding BACS and BBA degrees from Cape Breton University, an MBA from Dalhousie University and a LEED AP designation from the Canadian Green Building Council, he has worked in consulting and business development with national and international organizations on projects throughout North America. Working with organizations of varying nature (municipalities, developers, social enterprises, etc.) and scale in the fields of sales and marketing, project management and financial analysis has provided Douglas with the knowledge and ability to understand how the little things can make a big difference and the value of having a great team to work with.